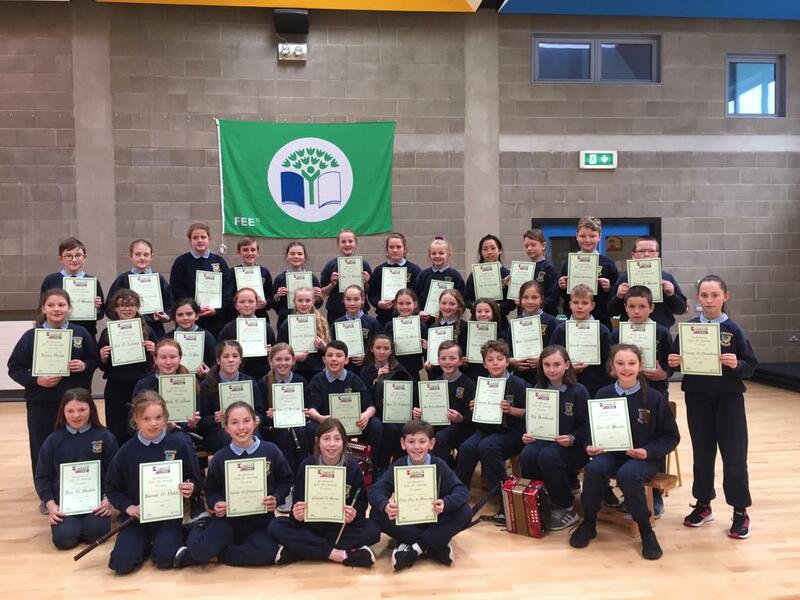 During the month of May, 5th Class pupils connected with schools in Australia and Spain to take part in a project based on the novel The Thief Lord. First we introduced ourselves with a short video about our school. We also researched some famous landmarks and restaurants in Venice, where the novel is set. We shared all of this information during our first WebEx meeting with the other countries. After our first meeting, we read the first page of the novel and then worked together in groups to continue the story. We had to include some of the landmarks and one restaurant we had learned about the previous week. During our second meeting we performed dramatic readings of our stories. Following this, we got into groups again and chose from a range of activities to be based on one of the stories written. Students recorded scenes and interviews, cooked dishes from the restaurants we had researched, designed book covers and made powerpoint presentations. We really enjoyed sharing our work with our Australian and Spanish friends and we were very excited to see their projects too!